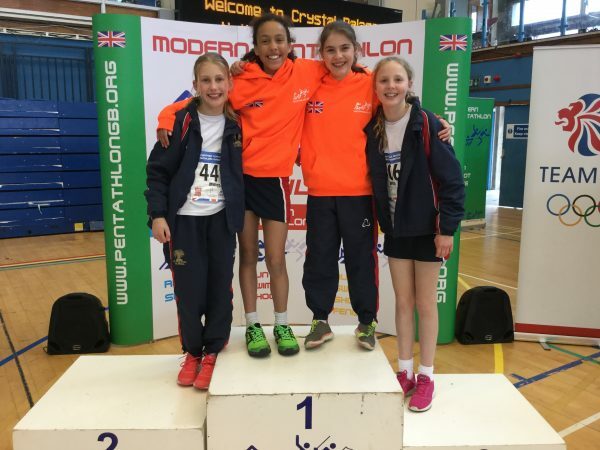 Well done to all our determined biathletes who took part in the British Schools’ National Modern Biathlon Championships 2019 last weekend. 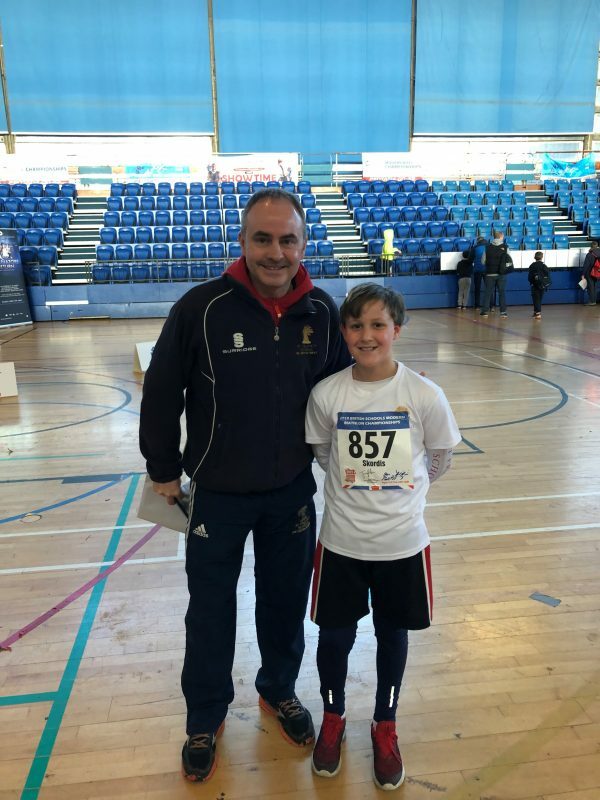 This is a qualification based event; only those that qualify from regional rounds (South West, for St Francis) were able to enter. 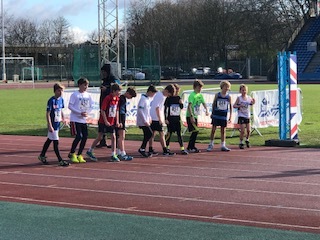 The children were a credit to St Francis in both performance and results, there were lots of personal bests and everyone thoroughly enjoyed the event.